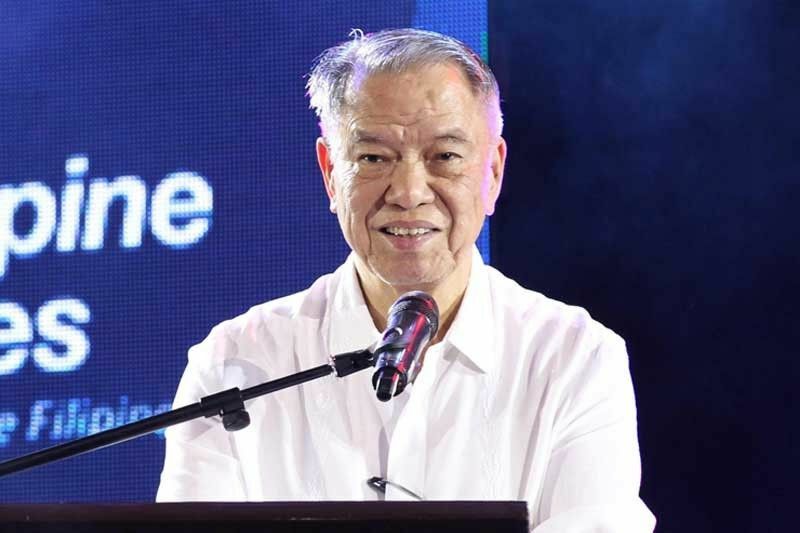 MANILA, Philippines — Taipan Lucio Tan is happy with the entry of Japan’s ANA Holdings Inc. into flag carrier Philippine Airlines, a deal which is expected to be formalized by the end of this week in Tokyo. Officials from both companies are expected to meet at ANA’s headquarters in Tokyo tomorrow to formally sign the multi-million dollar transaction, industry sources said. The signing ceremony comes after the two airline giants announced their partnership in a joint statement last week. Tan welcomed ANA’s entry into PAL Holdings, the parent company of the four-star carrier. “Yes, yes, (we’re) happy,” Tan told The STAR on the sidelines of a Chinese New Year celebration recently hosted by the Chinese embassy in Manila. On Jan. 29, ANA Holdings, Japan’s largest and five-star airline for six consecutive years, said it would invest $95 million in PAL Holdings and acquire 9.5 percent of the company’s outstanding shares. ANA will acquire the shares from Trustmark Holdings, which is owned by Tan and is the largest shareholder of PAL Holdings. The investment by ANA heralds the dawn of a new era of growth for PAL, which has embarked on a full-scale expansion program that has seen its fleet and network grow to almost 100 aircraft and 80 destinations in four continents. During the announcement, Jaime Bautista, president of PAL Holdings and PAL, said they were honored and excited that a premier airline group such as ANA decided to purchase shares in PAL Holdings. “The Philippines and Japan have a long-standing relationship with complementary strengths,” he said. The entry of a strategic investor would be a big boost to PAL’s plan to become a five-star global airline by 2020. An alliance will also help the carrier expand its flights. In late 2013, PAL entered into talks with ANA when it was then under the control of former businessman Ramon Ang but the talks did not materialize. Tan, the country’s fourth richest man according to Forbes, took over PAL in 1993 and led the company through different periods in the country including turbulent times and now onward to its rapid fleet expansion.